Great announcement! A very interesting seminar is longing for you to participate! Are you passionate about radar localization of satellites? Would you like to understand the fascinating RF and microwave technology behing a ground station radar antenna for deep-space missions? If you wish to answer these questions, you are welcome to take part in a seminar we’re organizing on May 30th at 11 am. 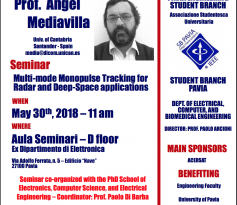 The talk will be given by Prof. Angel Mediavilla Sànchez, from Universidad de Cantabria, Spain, who has collaborated with the European Space Agency for a long time. 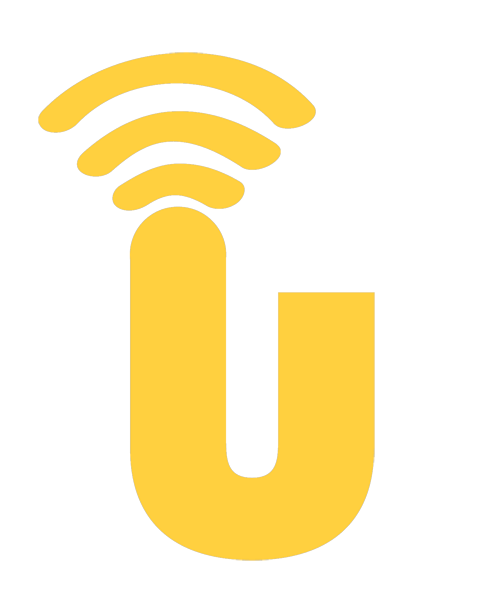 The event will take place in the Seminar Room, floor D, old Department of Electronics. In the attachment, the poster of the seminar. “How does a ground station operate? What are the technological requirements that have to be met to operate a satellite? What are the latest trends in the space industry nowadays? Is it still worth spending such a great amount of money in space exploration? If you wish to answer these questions, you are welcome to take part in a seminar we’re organizing on June 1st at 11 am. 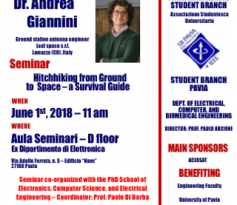 The talk will be given by Dr. Andrea Giannini, who was former graduate student at the University of Pavia, as well as Ph.D. student at the Microwave Laboratory and Vice President of the IEEE Student Branch of Pavia. 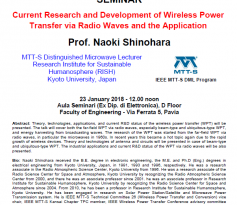 “We are pleased to invite you to a seminar on technological challenges of point-to-point E-band links for high-throughput 5G networks, from an electronic and electromagnetic perspective. 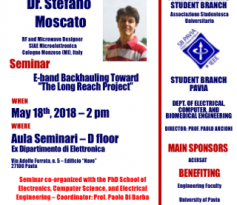 The talk will be given by Dr. Stefano Moscato, who was former graduate student at the University of Pavia, as well as Ph.D. student at the Microwave Laboratory and President of the IEEE Student Branch of Pavia. We are welcoming you on May 18th at 2 pm in the Seminar Room, floor D, old Department of Electronics. 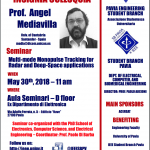 In the attachment, the poster of the seminar (which is worth credits for the PhD School of Electronics, Computer Science, and Electrical Engineering). 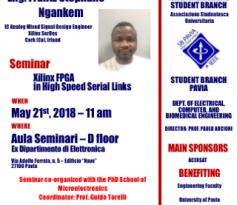 “We are pleased to invite you to a seminar on industrial applications of FPGAs, according to the experience of Xilinx SerDes, an Irish company. The talk will be given by Eng. 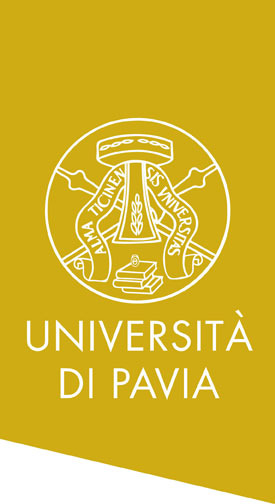 Frantz Stephane Ngankem, a former graduate student at the University of Pavia. 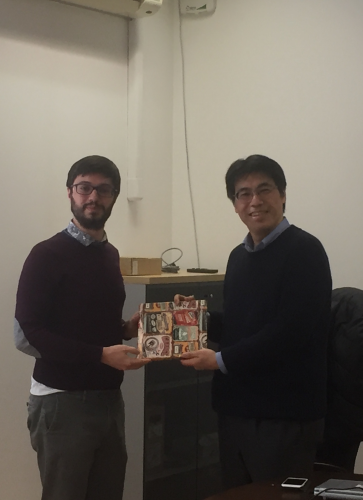 Stephane has been working by Xilinx for some years and has an established experience on FPGAs. 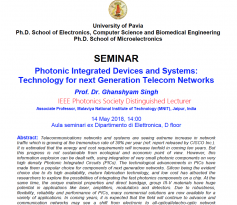 We are waiting you on May 21st, at 11 am, in the Seminar Room, floor D, old Department of Electronics. 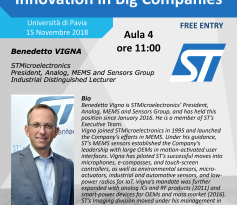 In the attachment, the poster of the seminar (which is worth credits for the PhD School of Microelectronics). Enrico Massoni, Chair IEEE SB University of Pavia (IEEE SB10871), Italy Section, Region 8 will meet the IEEE SB of the Ecole Polytechnique de Montreal, Montreal, Canada Section, Region 7. A great event under the big umbrella of the IEEE family. Thanks to all volunteers and a warm welcome to people interested in this event!